Wherever we live in Sydney, the Eastern Suburbs or somewhere else, we all need pest control at various times of our lives. Nature does not care where you live or how much your property may be worth, bugs and other pests can and do pop up. Best Pests Control offer professional and safe pest control for you and your family in Sydney. Our operatives are all highly trained and employ environmentally friendly solutions to unwanted pests. If bugs are bugging you or mice are nibbling things near you, then Best Pests Control can help. In Darlinghurst, Paddington, Bondi Junction, Randwick, East Sydney and Bondi Beach we have you covered. We know the eastern suburbs of Sydney, in fact, I used to live there before it got so expensive that you needed a Swiss bank account with a tax avoidance scheme to afford a property there. So, I know all about those German cockroaches in the walls and floors of so many older style houses and apartments. We use a gel, that is harmless to pets and humans, which renders all those filthy cockroaches sterile. A gel developed in Germany specifically to deal with German cockroaches; there is a certain homeopathy to that don’t you think? Sometimes, however, we do not want to share an intimate relationship with insects in our homes. 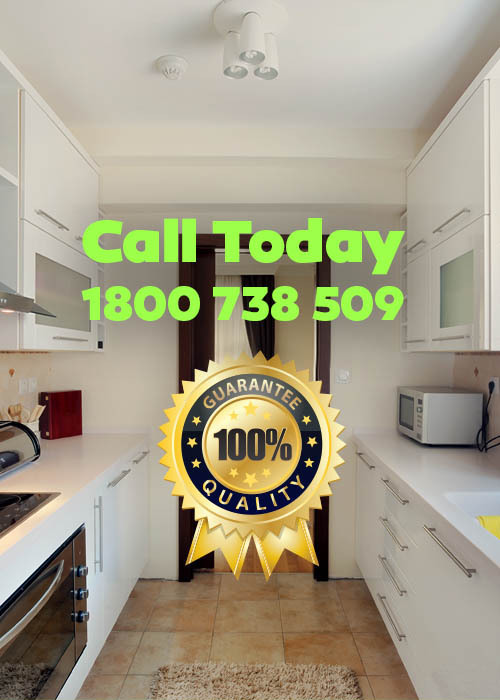 Best Pests Control can safely and efficiently remove the filthy creatures from your sight in the eastern suburbs of Sydney. Our fully trained pest control operatives can take out nests of unwanted pests with a minimum of fuss and bother. Get the experts in and experience the peace of mind that comes with knowing that you are in good hands. We have not met a pest yet who has been able to withstand our treatments. Get that clean feeling in your home or business today.